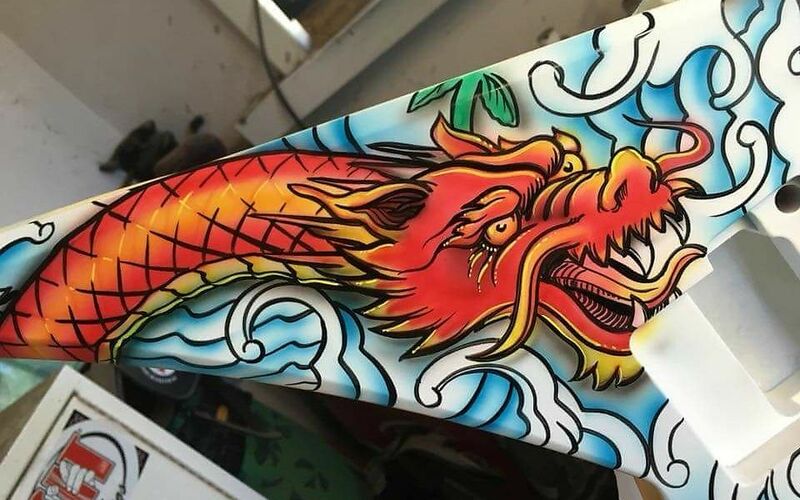 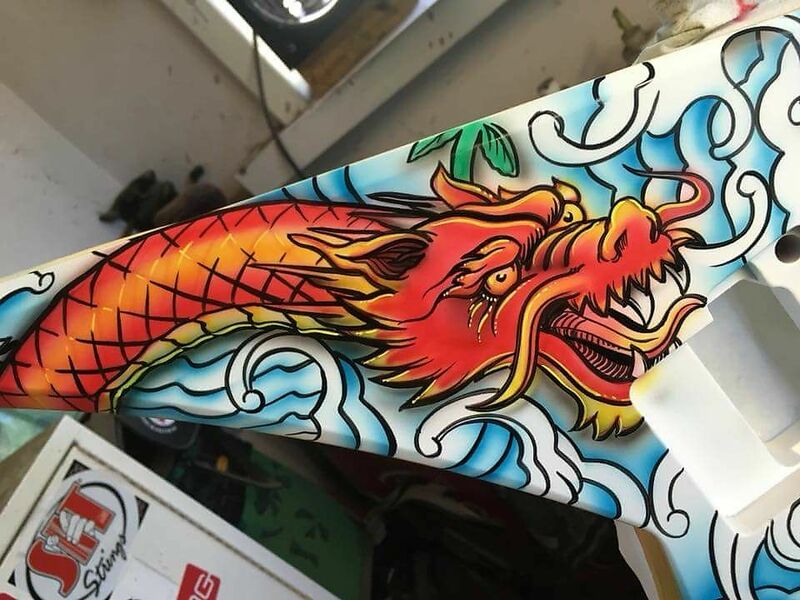 Four RDG exclusive designs by Airbrush Extraordinaire Mike Learn. 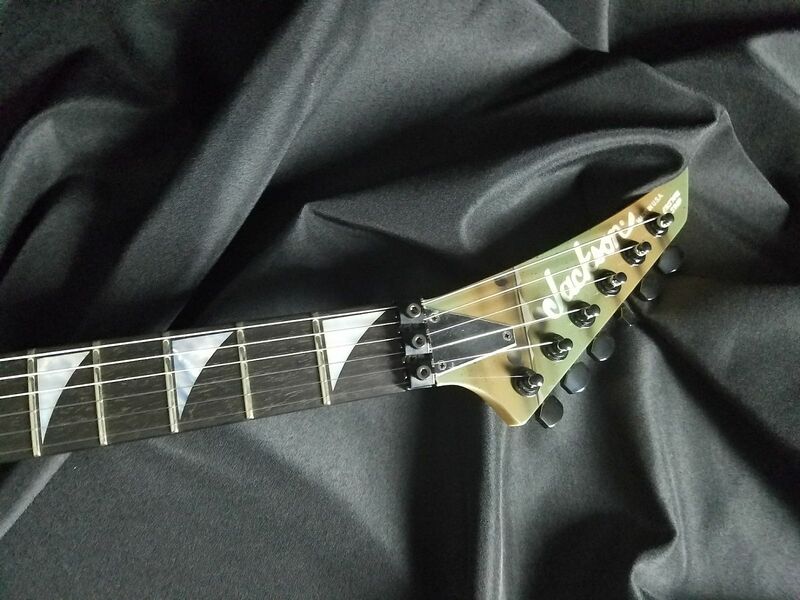 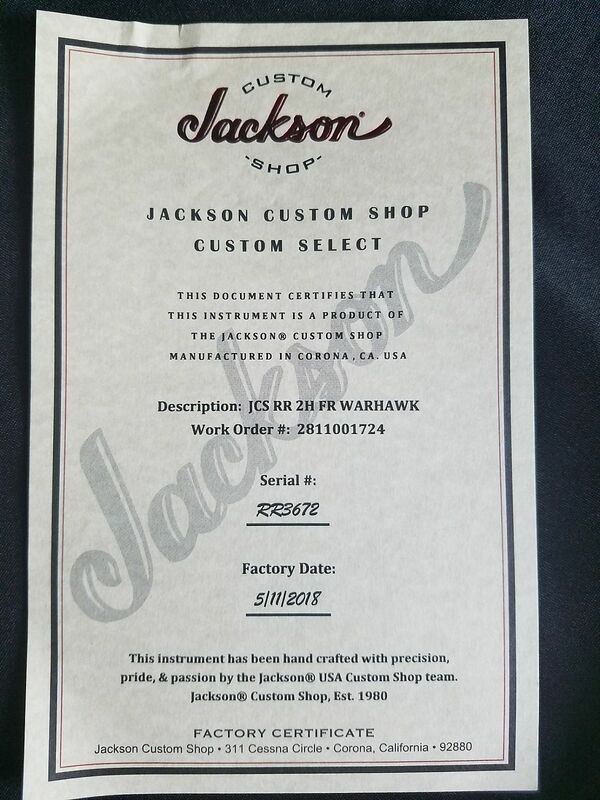 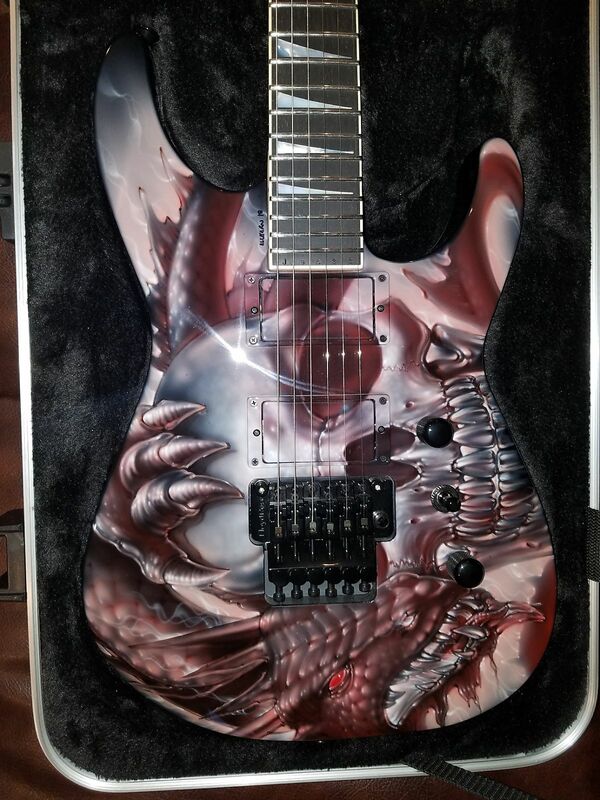 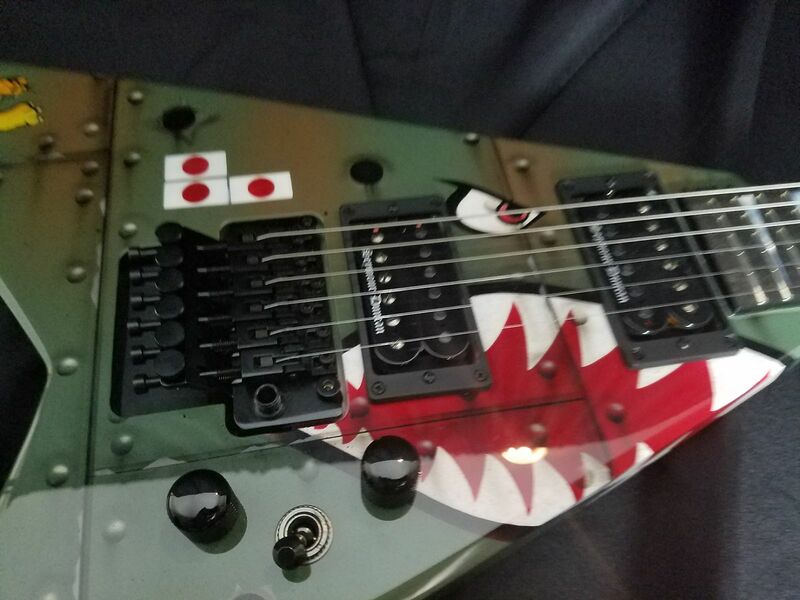 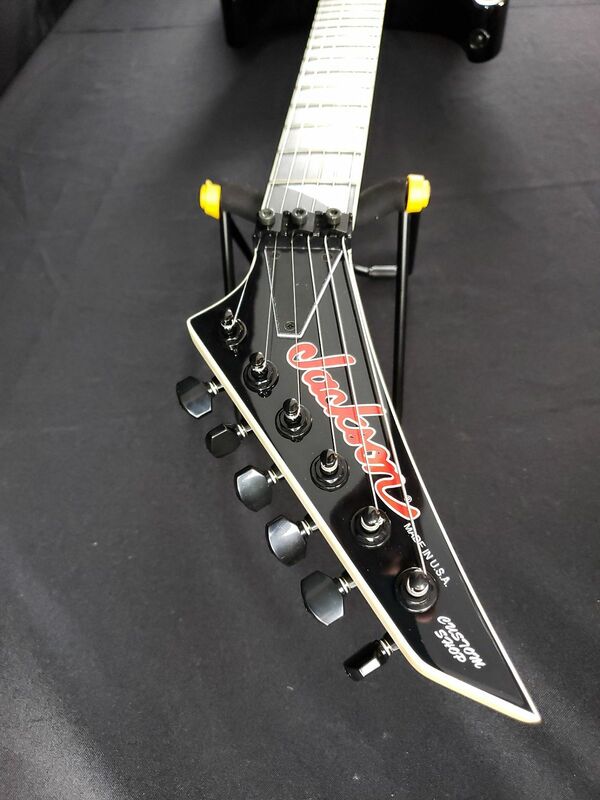 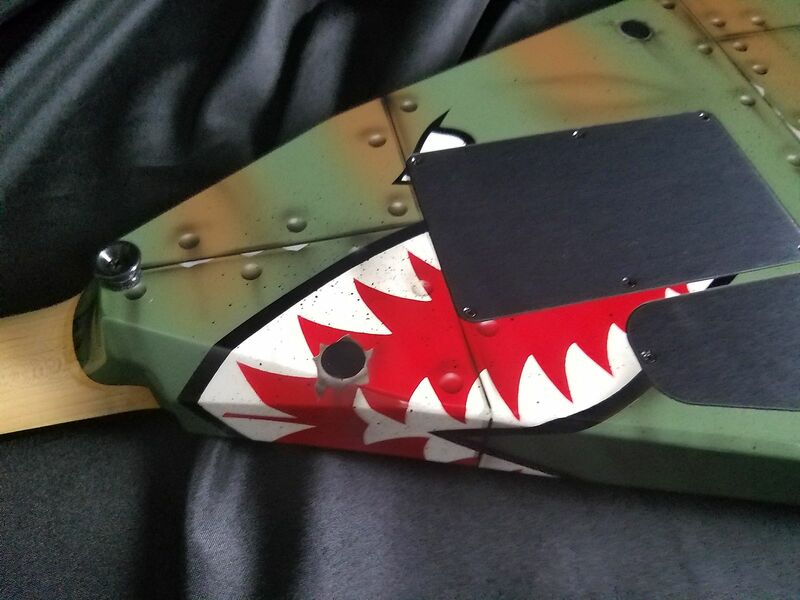 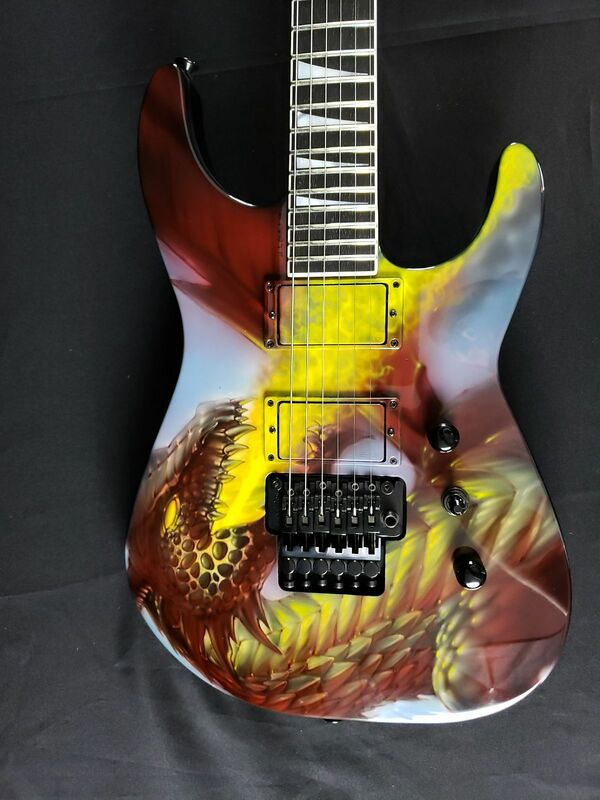 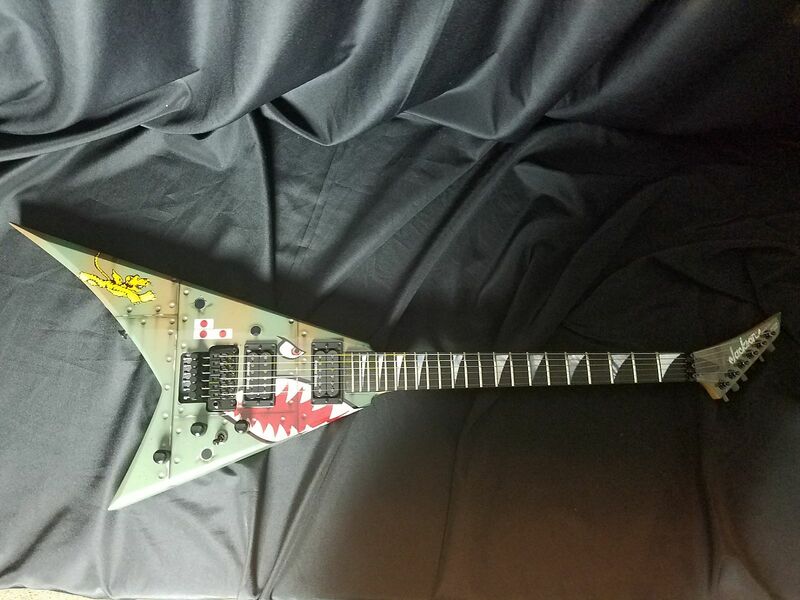 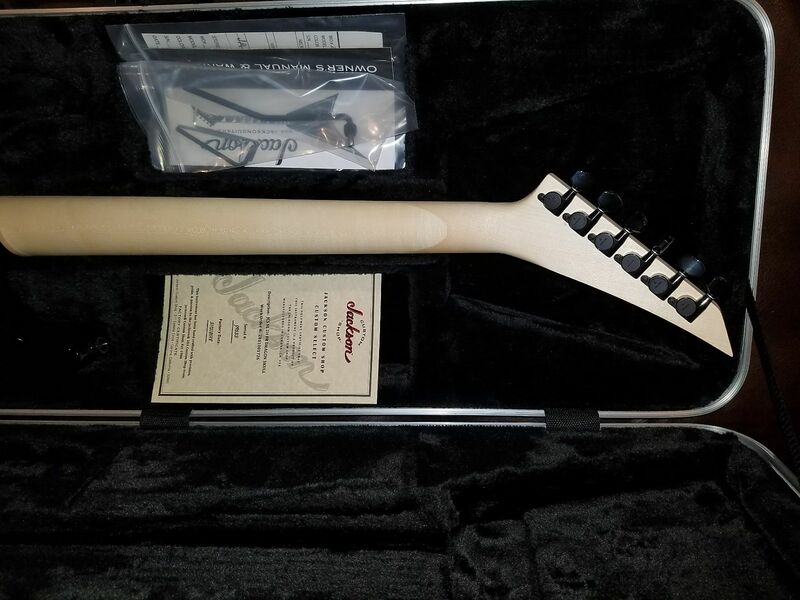 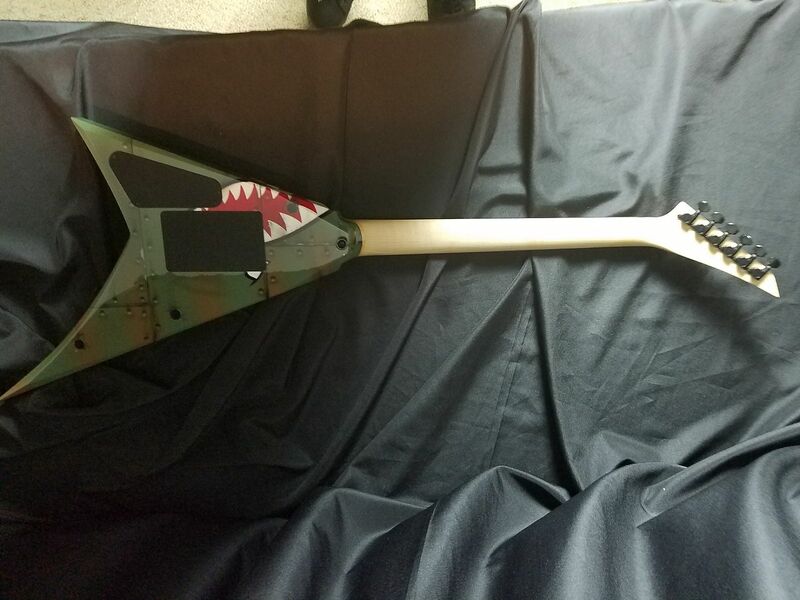 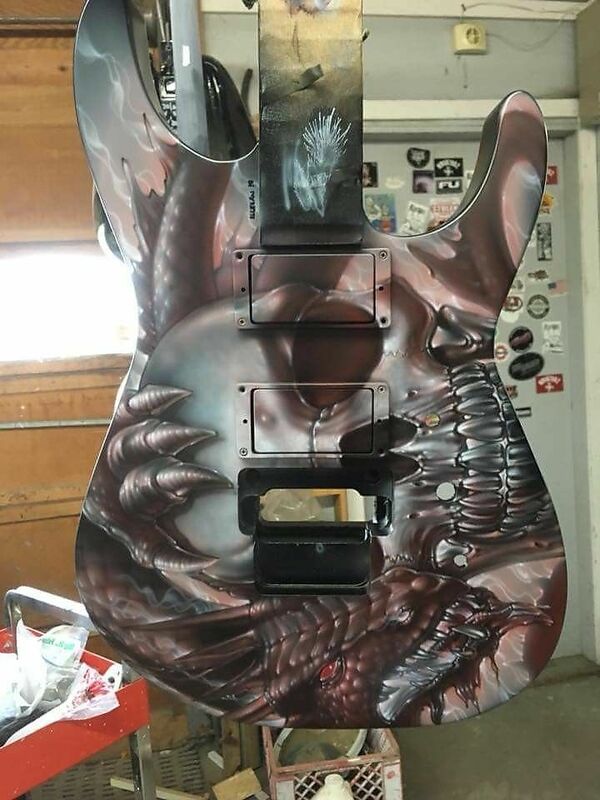 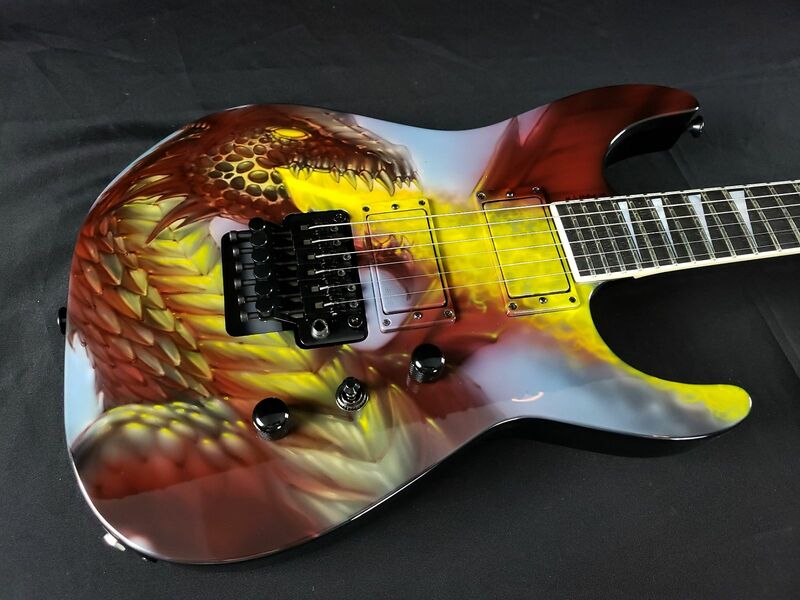 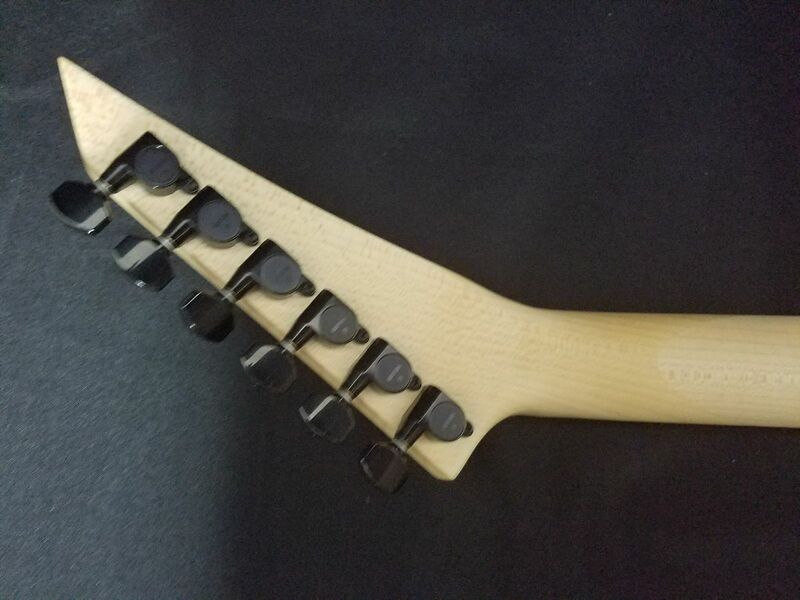 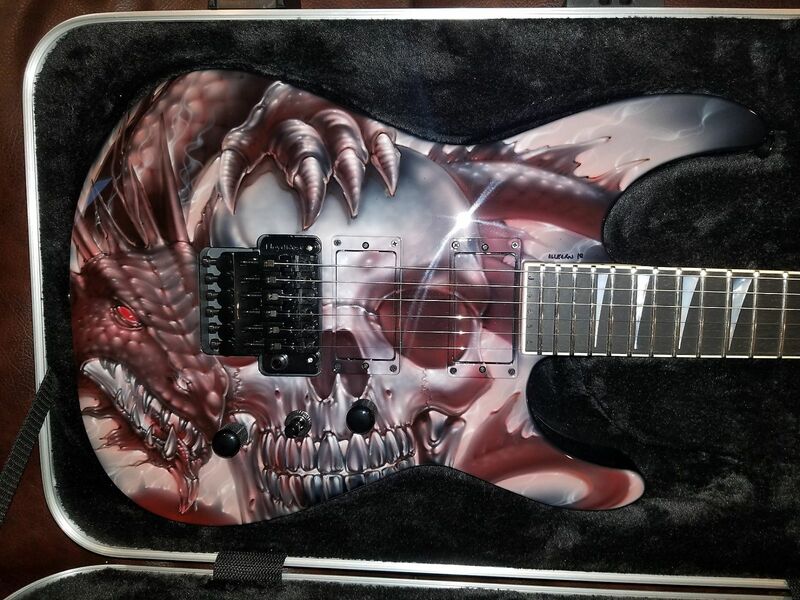 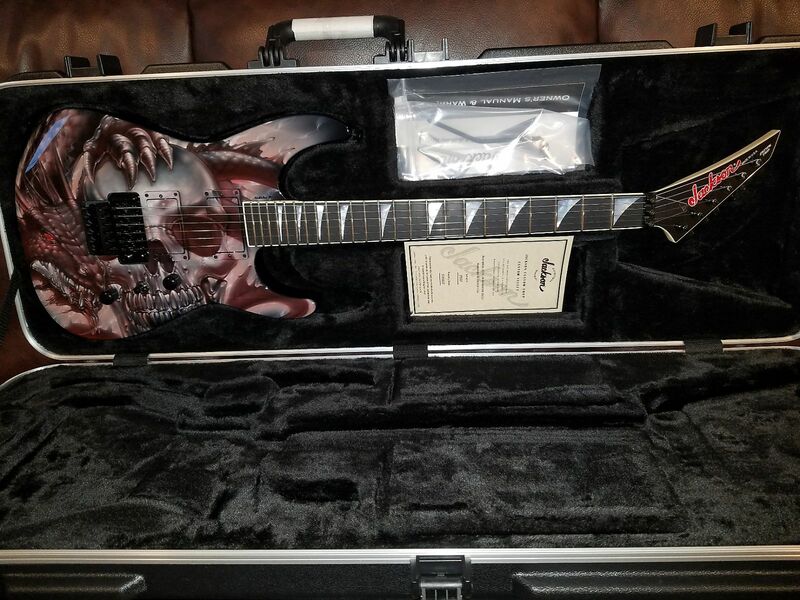 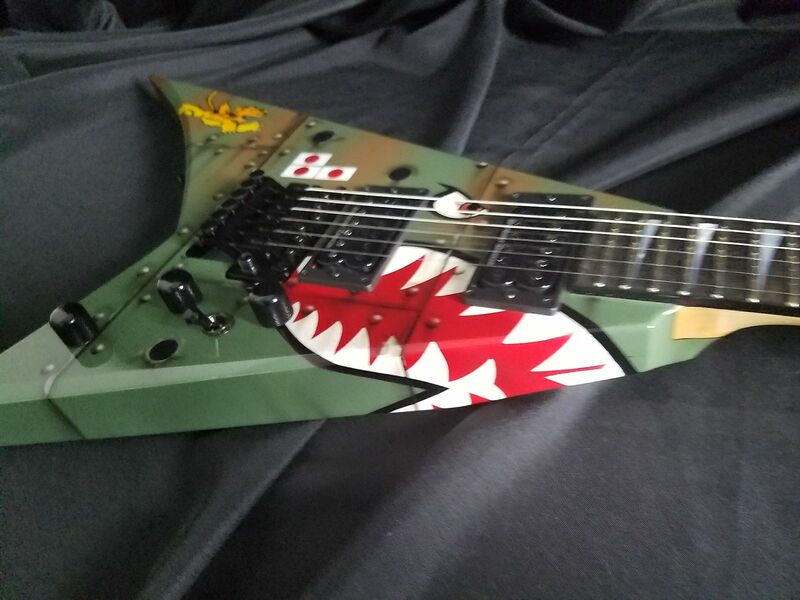 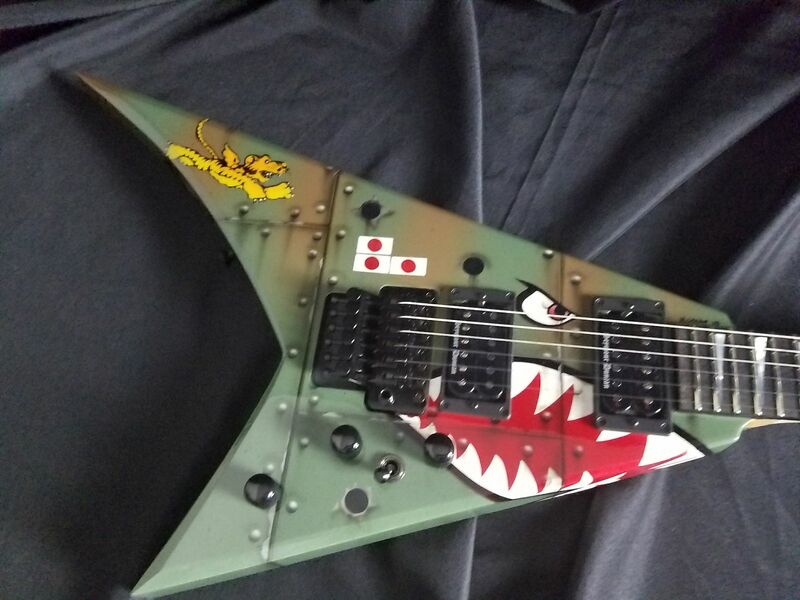 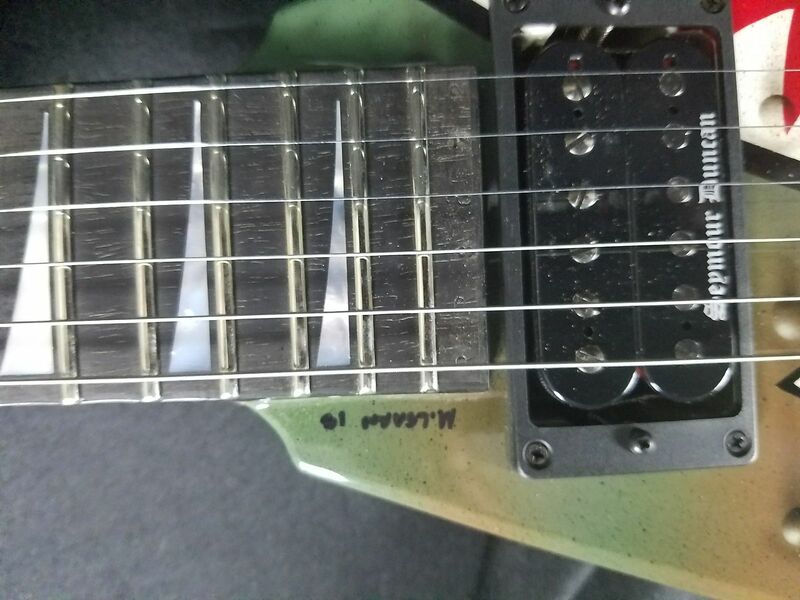 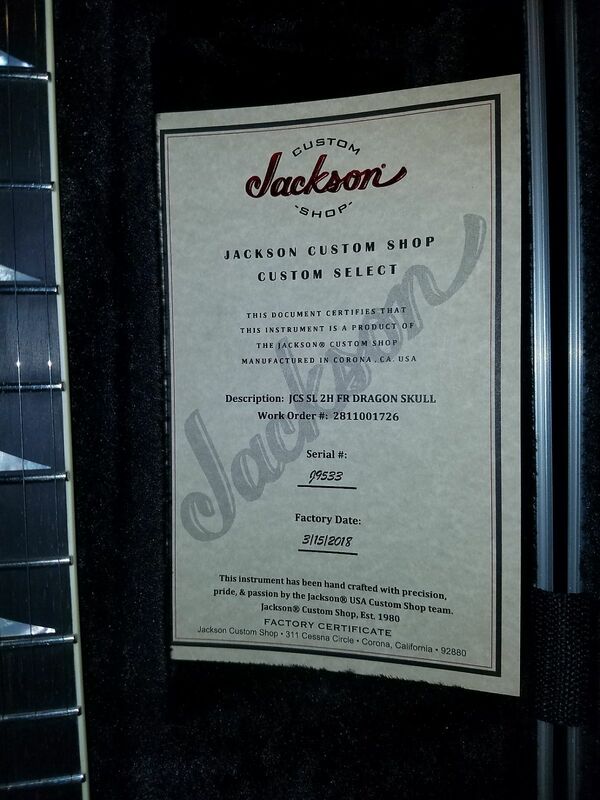 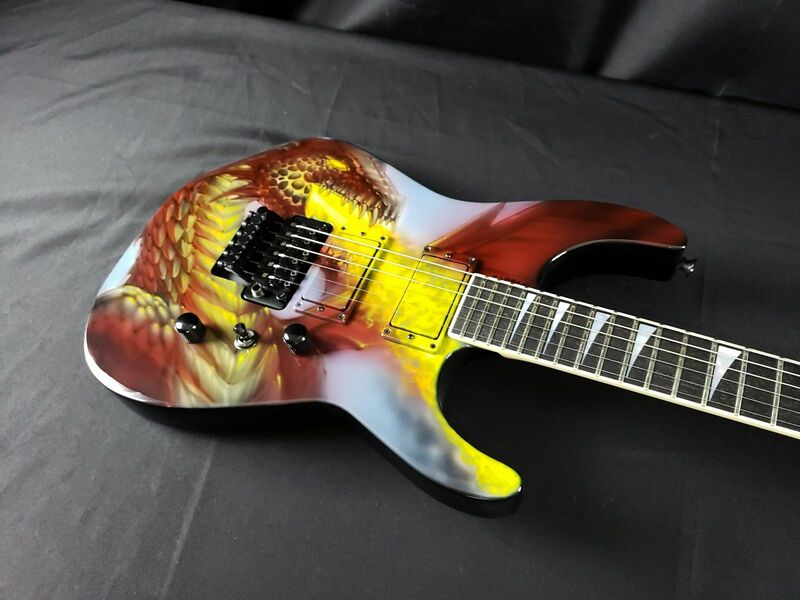 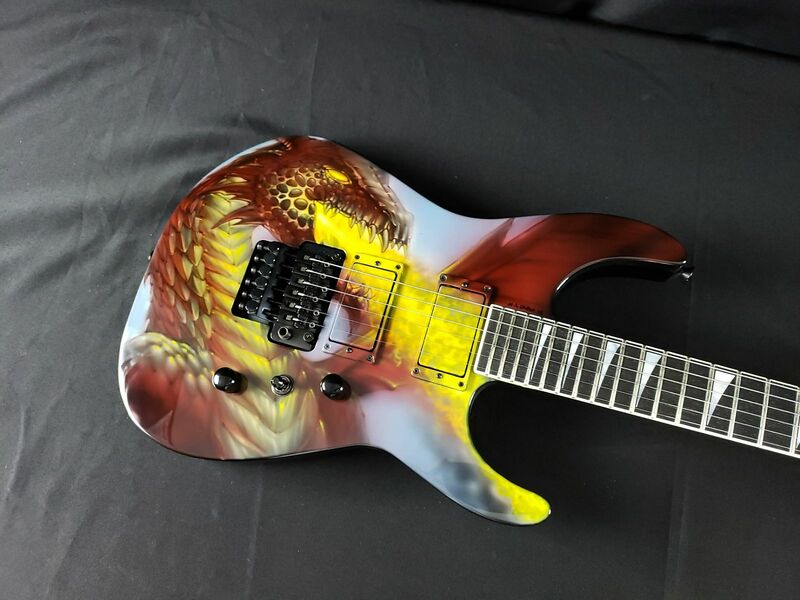 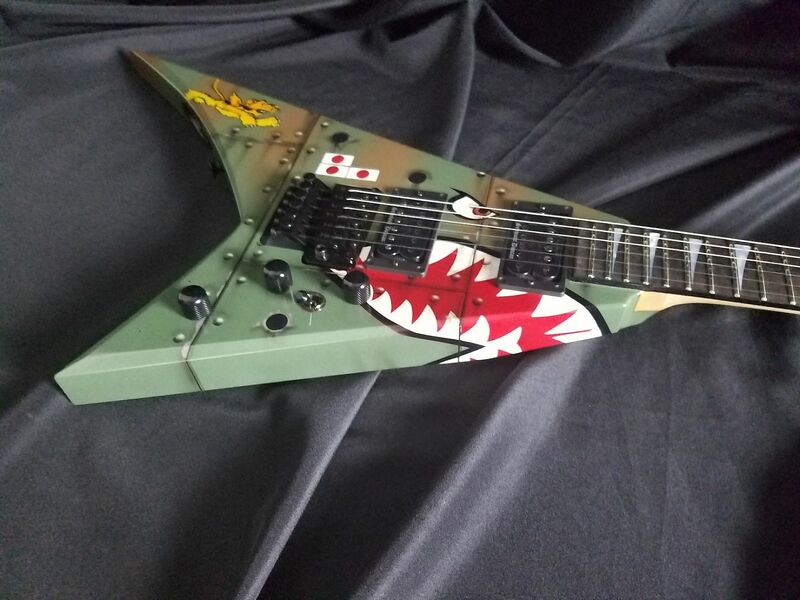 Additionally, Red Dragon Guitars is also proud to offer you the opportunity to design your very own Jackson Guitar - that's right, your own unique design! 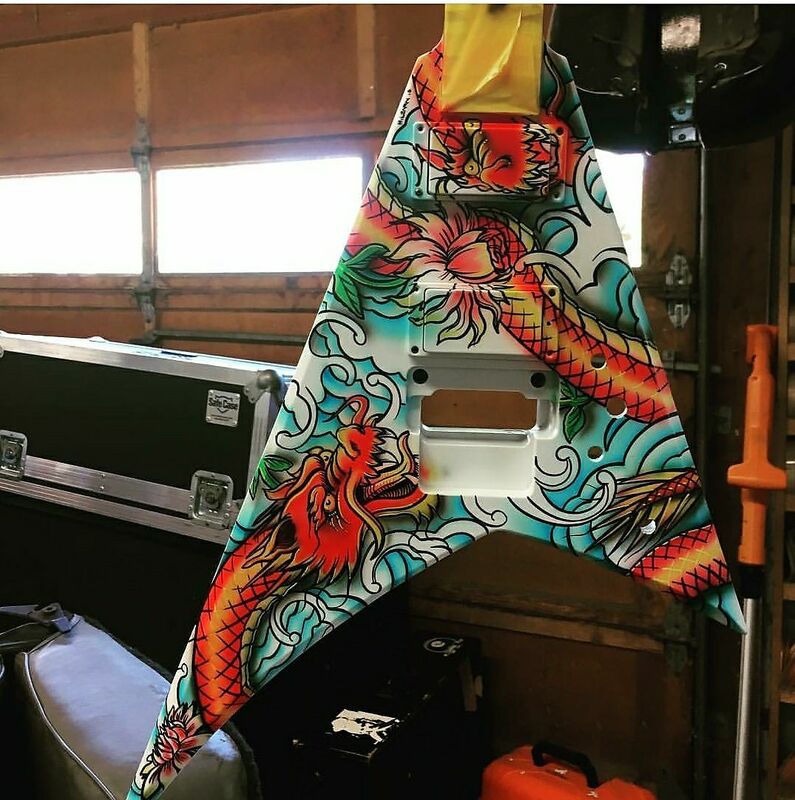 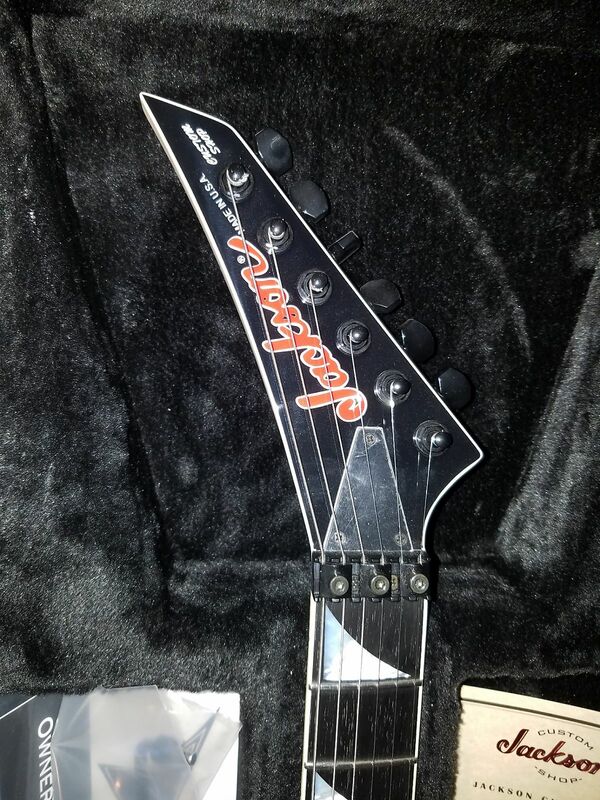 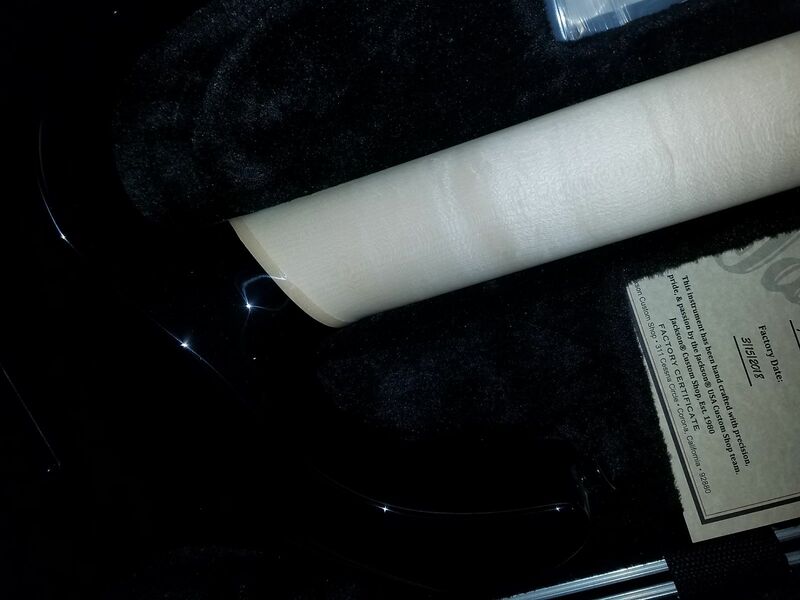 Mike Learn is ready to make your dream guitar a reality, so contact us today and get your masterpiece started!